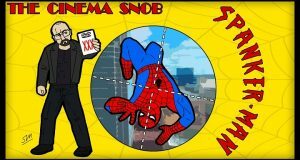 Before the release of Spider-Man Homecoming, The Cinema Snob sits through a slightly naughtier Spider-Man. 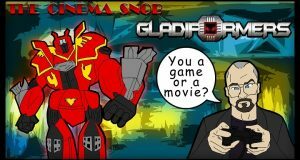 Gladiformers. They're not more than meets the eye. They're less. 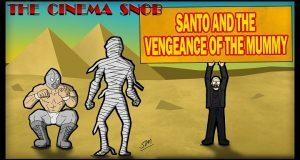 All movies about mummies must at least feautre El Santo in there somewhere. 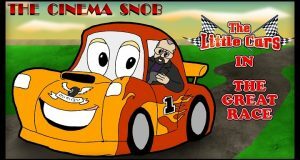 The final part to The Cinema Snob's 10th Anniversary episode binge watch. 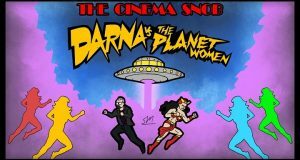 The Cinema Snob reviews this action movie starring...the honorable Judge Reinhold? 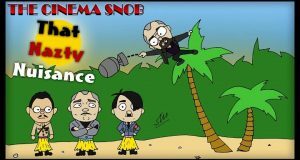 The Cinema Snob reviews the zany sequel to The Devil with Hitler. 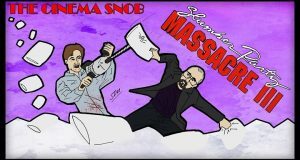 The Cinema Snob reviews the happiest amazon cannibal movie ever made! The Cinema Snob reviews this unofficial 3rd part to Caligula with a little help from stock footage cameos!